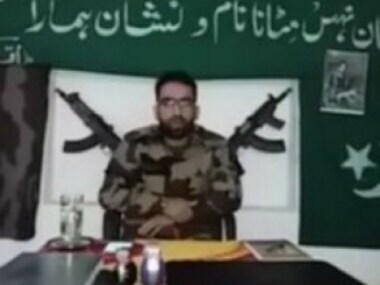 Naikoo, earlier too, has been operating under a different alias, Zubair and he is also more literate than anothert prominent militant Altaf Kachroo, who is a school drop-out. 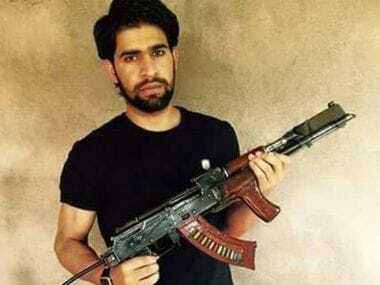 The Hizbul Mujahideen militant outfit has named Mohammad Bin Qasim as its new commander in Kashmir following the killing of Yasin Yatoo on Sunday. 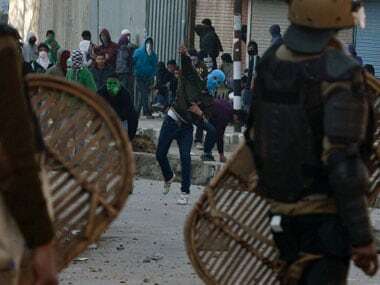 Villagers poured out of their homes and pelted stones on Friday after security forces cordoned off the village of Zakir Musa, the chief of Jammu and Kashmir's Al-Qaeda affiliate, officials said. 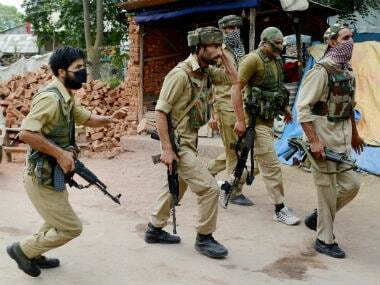 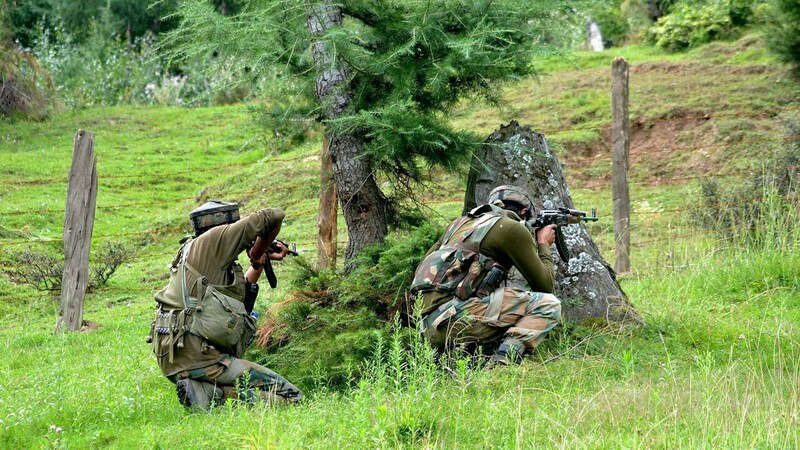 Pakistan violated ceasefire in Mendhar sector of Kashmir on Saturday and a 45-year-old woman lost her life in the firing. 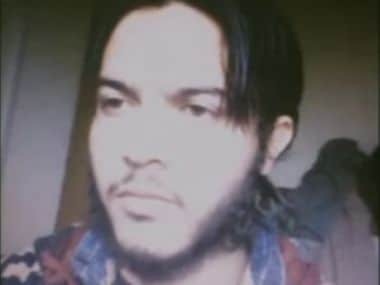 Abu Dujana was the second most famous militant commander in the Ansar Ghazwat-ul-Hind group — a breakaway faction of Hizbul Mujahideen and Lashkar-e-Taiba —whose formation was recently announced by Al-Qaeda. 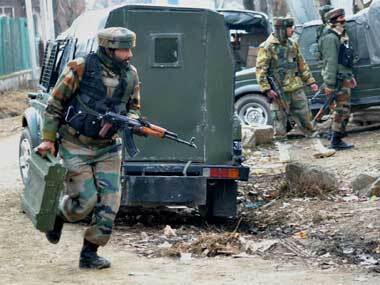 The security forces were finally able to kill Dujana, a divisional commander, after he was successfully dodged security forces five times previously.